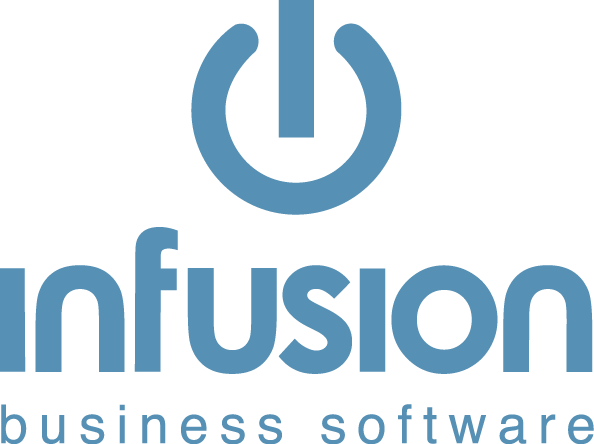 You can create custom shortcut keys within Infusion to make completing common tasks more efficient. Some shortcuts are set within the system as listed below. The available keys can be used as a shortcut to any menu item, including reports or common tasks. In the Shortcut box type an available letter from below. Click Ok and Exit. Now by clicking CTRL+Y on the keyboard the Customer Sales Analysis – Date Range form will open. Note that this is a global setting – it will affect all users.